WineAmerica members save 10% on licensing with ASCAP’s new winery license. To sign up visit ASCAP’s website to register. Be sure to ask for the new winery license and WineAmerica discount. Questions? 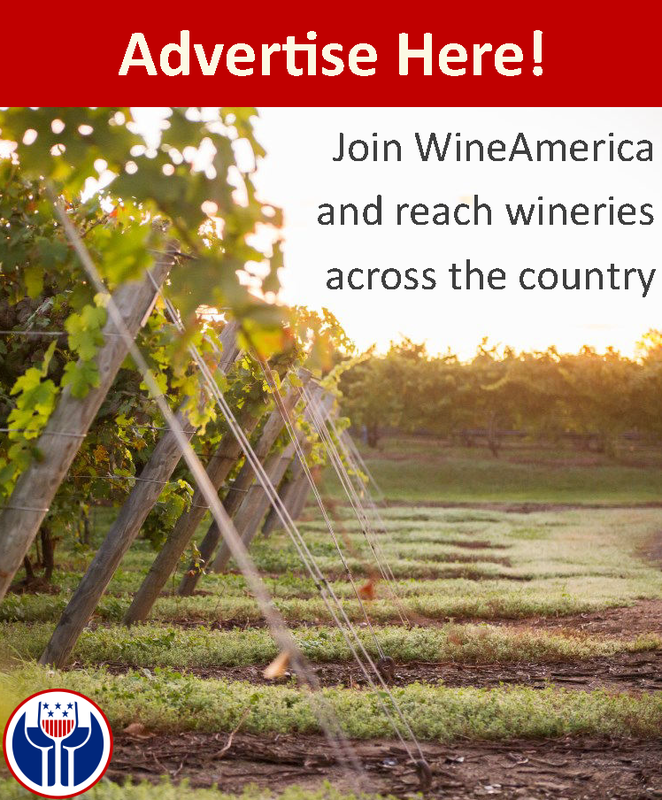 Contact Tara Good, Vice President, 202-223-5715 or tgood@wineamerica.org. Or talk to an ASCAP representative at 1-800-505-4052. ASCAP and WineAmerica are excited to partner together to bring wineries across America a simplified ASCAP winery license agreement. This new license agreement makes it easier and more affordable for your winery to legally use ASCAP music. Lowers the square footage basis for determining license fees for smaller wineries. Wineries up to 3,750 square feet will pay the lowest fees. Provides a special reduced price for wineries under 5,000 gallons a year that host 6 or fewer performances per year. View the new license here. WineAmerica wants to help wineries understand what music licensing is and when a winery needs to obtain an ASCAP license agreement. When is a Public Performance License Necessary? What Do I Get When I Purchase an ASCAP License Agreement? An ASCAP blanket license agreement gives you the right to publicly perform at your winery any or all of the ASCAP repertory, which consists of millions of songs and musical compositions written by ASCAP’s more than 600,000 members. By purchasing an ASCAP license, you no longer need to worry about finding and negotiating separate licenses with each and every single ASCAP member. An ASCAP license, however, does not provide rights to music represented by another performing rights organization; in such instances you may want to contact those organizations directly to discuss your licensing needs. ASCAP and WineAmerica are Working Together to Make Licensing More Flexible and Affordable for Wineries. ASCAP and WineAmerica want to ensure that any winery seeking a public performance license is able to obtain one at a reasonable rate. An ASCAP license allows a winery, for a single reasonable annual flat fee, to have access to millions of songs in the ASCAP repertory. The fees are easy to calculate and adjust based on the winery’s size and the way it uses music. If you have more questions on music licensing, check out ASCAP’s Resource Center for answers.